Prime Plus offers an additional 23 channels for your entertainment. Enjoy popular TV shows, exciting movies and must-see sports programming with the click of a button! 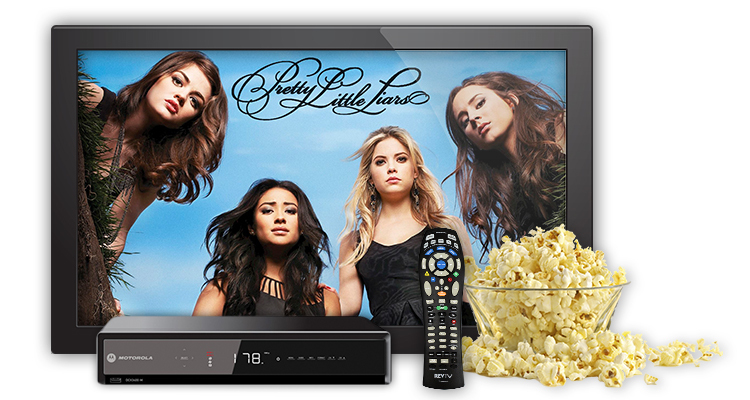 Get quality entertainment right at home with this affordable package.